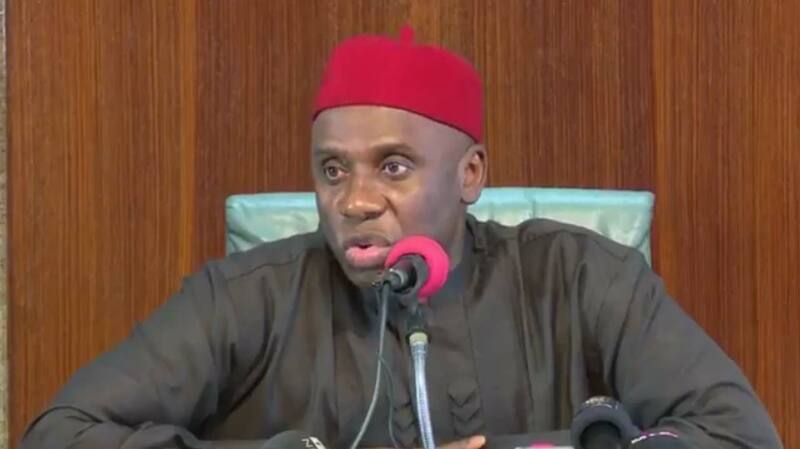 The Minister of Transportation Rotimi Amaechi, has spoken on shuffling of President Muhammadu Buhari’s cabinet. He, however, said that before May, when the cabinet might be reshuffled, the ministry would push for the completion of the Lagos-Ibadan Rail and also get approval for the Ibadan-Kano Rail, NAN reports. He added that he has done his best for the transport sector which has recorded a lot of success since he became minister in 2015. Amaechi said this in an interview with the News Agency of Nigeria (NAN) on Tuesday, in Abuja.